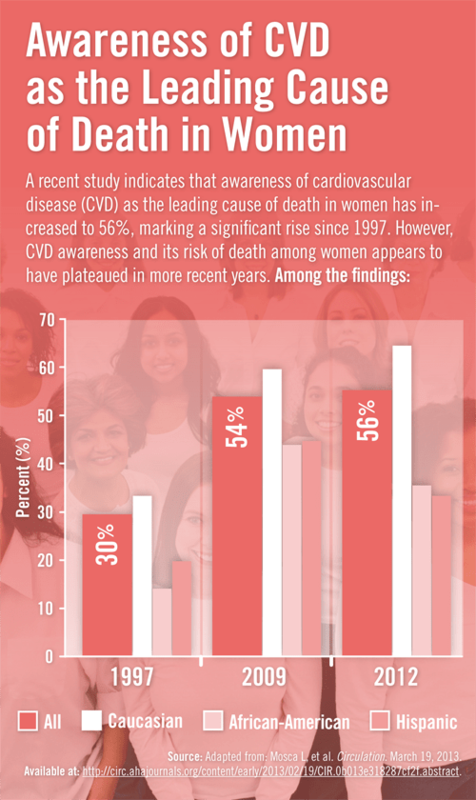 A recent study indicates that awareness of cardiovascular disease (CVD) as the leading cause of death in women has increased to 56%, marking a significant rise since 1997. However, CVD awareness and its risk of death among women appears to have plateaued in more recent years. 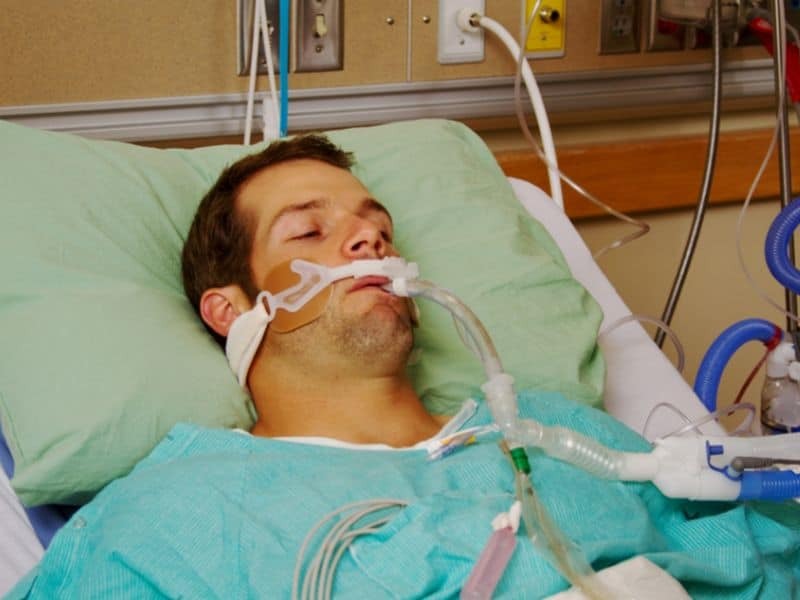 NextSay it Ain’t So, HIPAA!